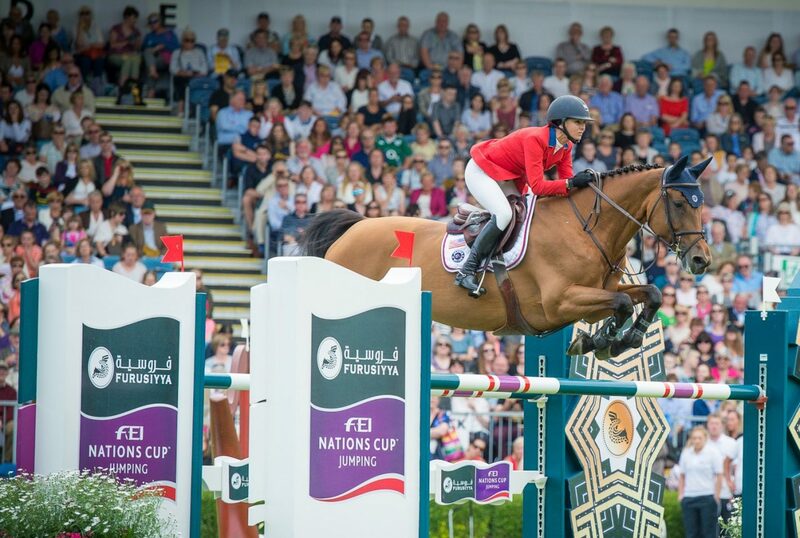 The U.S. Show Jumping Team earned a third place finish during Friday’s Furusiyya FEI Nations Cup, presented by Longines, at the historic Dublin Horse Show. It was a hard-fought day, starting with a very solid performance by the United States team. 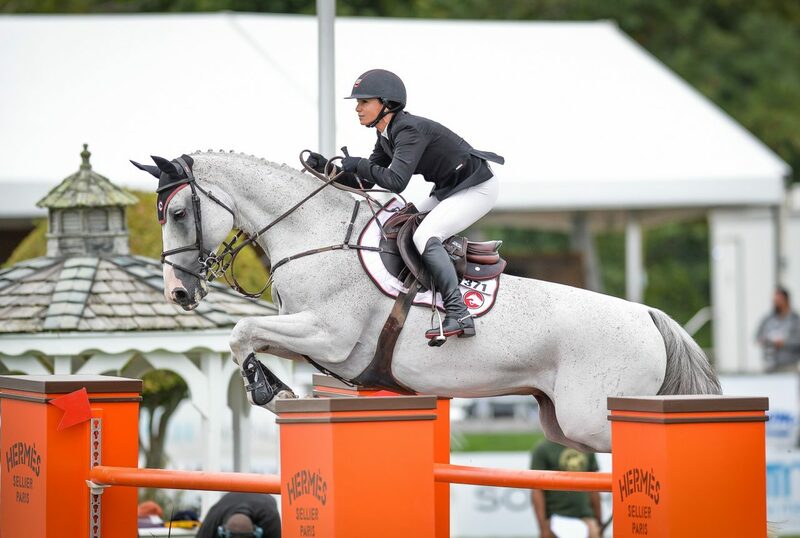 Lauren Hough kicked things off with a clear round aboard Ohlala, owned by the Ohlala Group. Jessica Springsteen, who had an unfortunate elimination at the open water with the Stone Hill Farm’s Cynar VA, followed Hough, but her teammates were ready to pick up the slack. 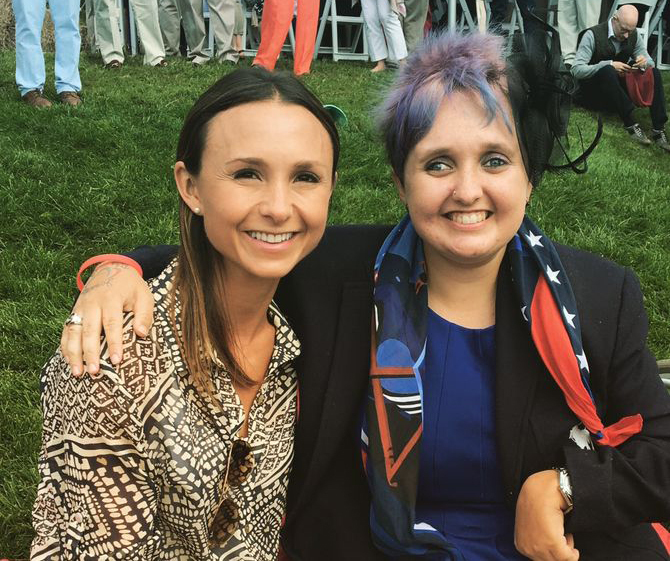 Georgina Bloomberg with Gothman Enterpizes’ Lilli and Laura Kraut with St. Bride’s Farm’s Cavalia were each faultless during the first round, giving the team a score of zero heading into the second round and tied with Italy and Ireland. 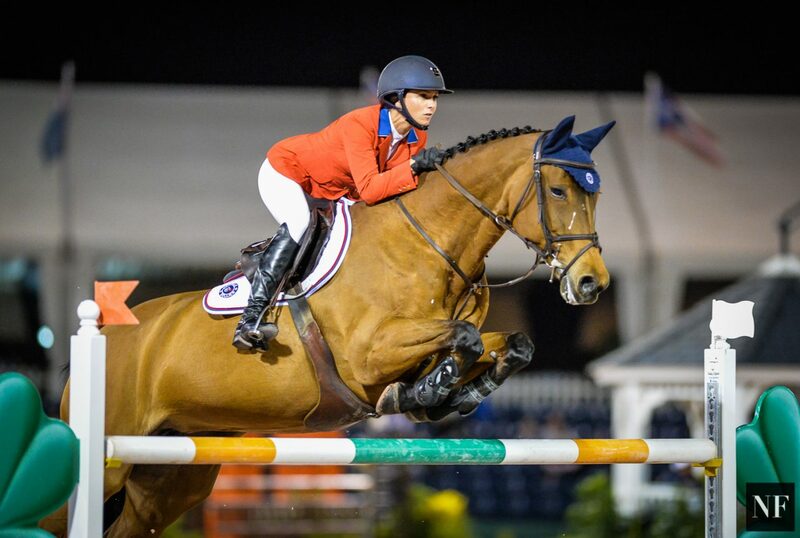 Luck was not on the side of the U.S. team during the second round, as Hough brought home 8 faults with Ohlala. Springsteen opted not to return, which meant every score would count. 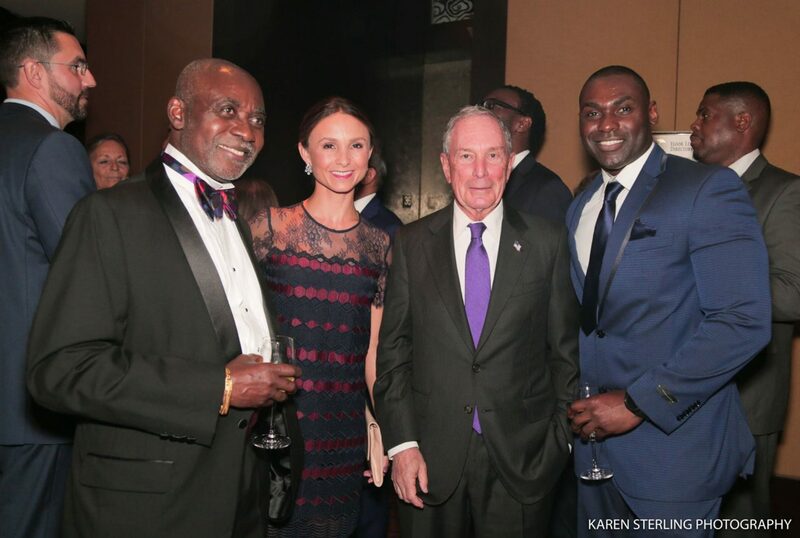 Bloomberg also had a rail, giving the team a total of 12 faults. Kraut produced one of the seven double clear rounds of the day, making sure not to add to the U.S. score. 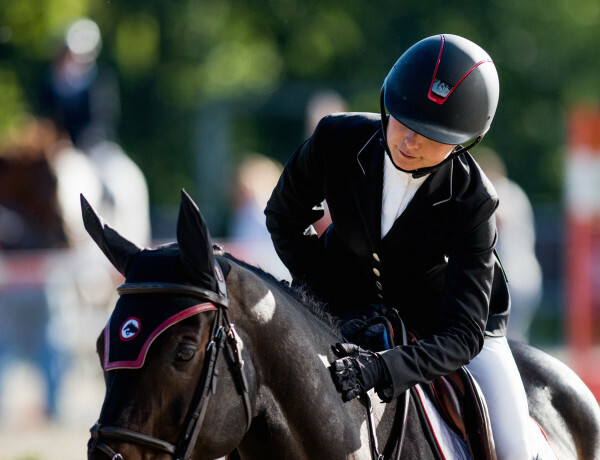 With a 12-fault total, the United States tied with Sweden for third place honors to close out the Nations Cup at the Dublin Horse Show.